Property Lane are delighted to offer for sale this stunning three bedroom mid terrace house situated in a much sought after spot on Berbice Road, Mossley Hill. The property has been tastefully decorated and well maintained by its current owner and accomodation briefly comprises of Lounge, Dining Room, Kitchen, Utility Room, Two large double bedrooms, a smaller single bedroom, and bathroom with fitted 3 piece suite. Externally to the rear is a delightful courtyard area whilst there is on street parking available to the front of the property. Berbice Road is ideally situated only a stones throw from Allerton Road with all its amenities as well as having plenty of public transport links nearby for commuting into Liverpool City Centre and beyond. Properties in this location don't hang round for long! Early viewing is essential to make sure you dont miss out! for viewings & enquiries contact Property Lane on 0151 329 3639.  I am interested in more details about Berbice Road, L18. Please contact me to discuss in further detail.